On Monday 19 November, the Housing, Communities and Local Government Secretary James Brokenshire gave the keynote speech at the County Councils Network Conference, praising the work of local government. Local Government Minister Rishi Sunak MP also spoke at the event, highlighting the need to improve social mobility across counties by providing better transport, high-speed broadband, and investment in nursery education. 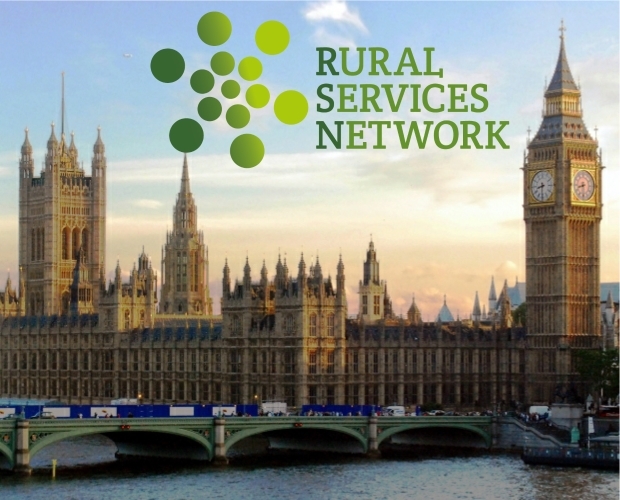 On Tuesday 20 the Lords Select Committee on the Rural Economy quizzed Government and commercial representatives on why they have not better prioritised digital connectivity in rural areas. Elsewhere, witnesses at the Health and Social Care Committee told of the need for the Government to prioritise prevention and social care services. On Monday 26 November the Commons Select Committee for Public Accounts meets to hear evidence on local government spending. Later, the Commons Select Committee on Transport meets to assess the health of the bus market, hearing evidence from industry representatives. 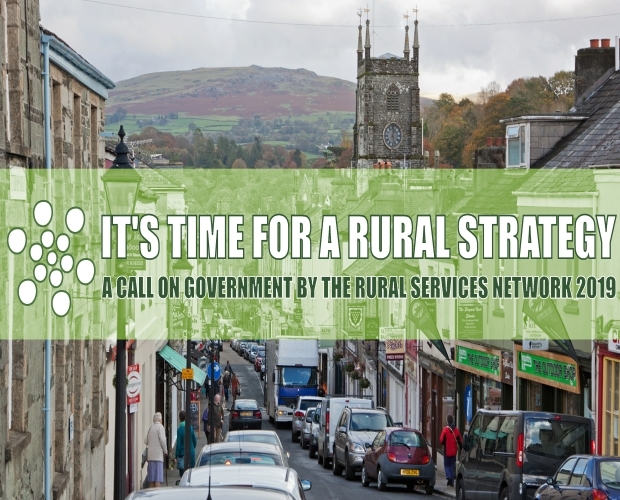 On Tuesday 27 November, the Lords Select Committee on the Rural Economy will hear evidence on the impact of poor access to public transport on the rural economy. 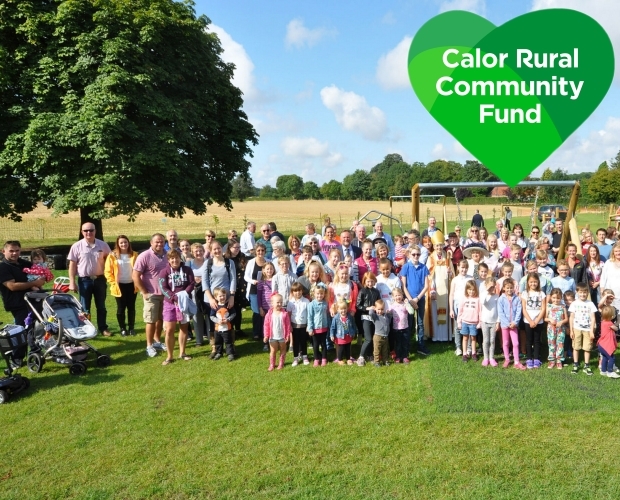 A second session will look at what is being done to tackle rural crime. Also on Tuesday, the Education Committee will question representatives from local authorities as part on its ongoing inquiry into school and college funding. The Committee is to decide whether schools and colleges would benefit form a 10-year spending plan. 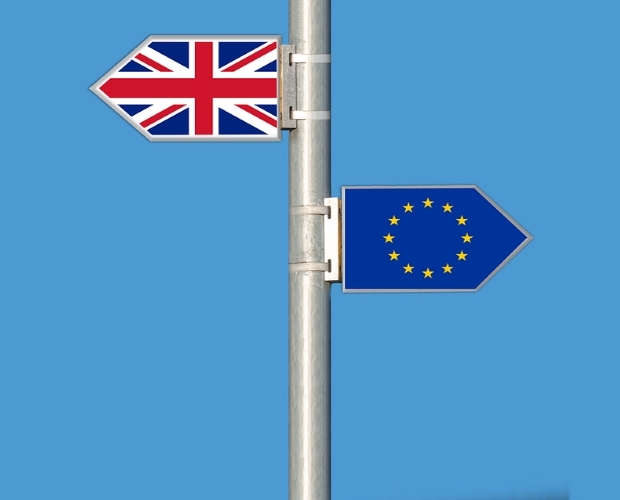 The Health and Social Care Committee also meets to assess the impact of the Brexit withdrawal agreement on health and social care with Health Secretary Matt Hancock among those giving evidence. Elsewhere, the Lords Committee for Economic Affairs will hear evidence about social care funding in England and the Lords Committee on Regenerating Seaside Towns and Communities Committee will convene. On Wednesday 28, the APPG on New Towns is to hold a roundtable event to discuss unlocking skills, innovation and enterprise in new towns. 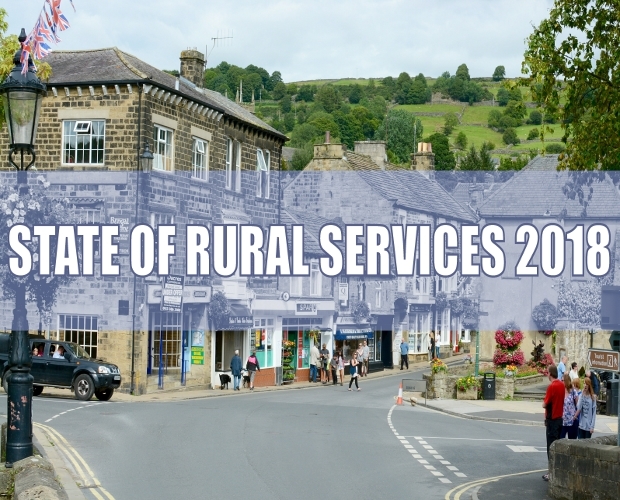 Also on Wednesday, the Commons Select Committee for Environment, Food and Rural Affairs hears evidence from Environment Secretary Michael Gove on Defra’s readiness for Brexit.